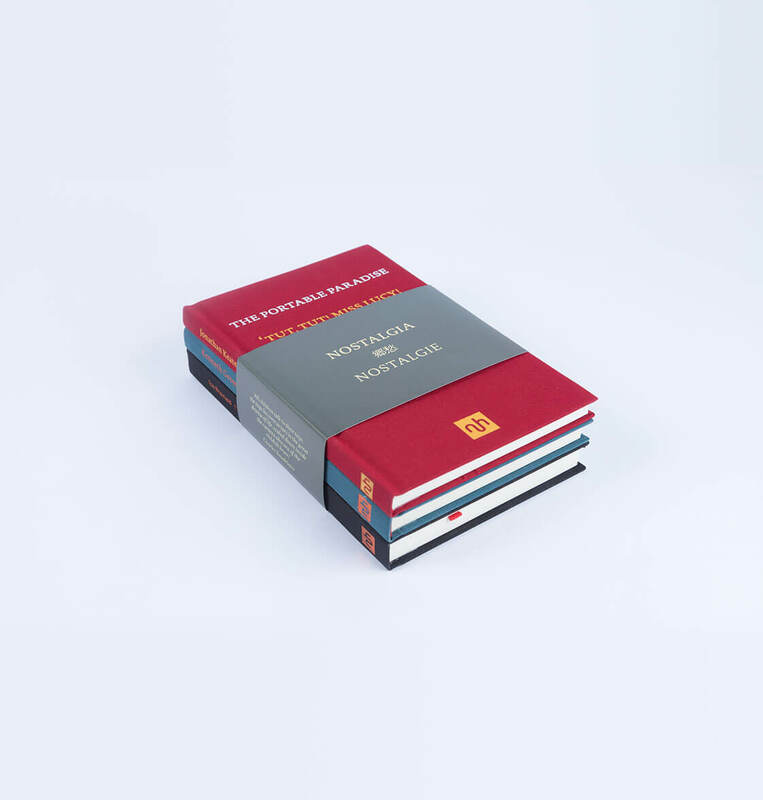 Each beautiful book in this collection expresses a wistful affection for a period in the past. 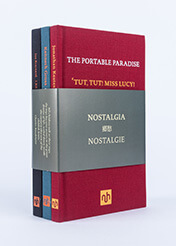 Each beautiful book in this collection expresses a wistful affection for a period in the past. Jonathan Keates writes on his secret passion for collecting vintage guide books; In On Dolls Some of the greatest thinkers and writers of our age, such as Baudelaire, Rilke, Freud and Kafka, meditate on play and the mysteries of inanimate life; and Joe Brainard’s cult classic chooses memories from his past each prefaced by the refrain ‘I Remember’.